Could you use a new house, cash and a new ride? 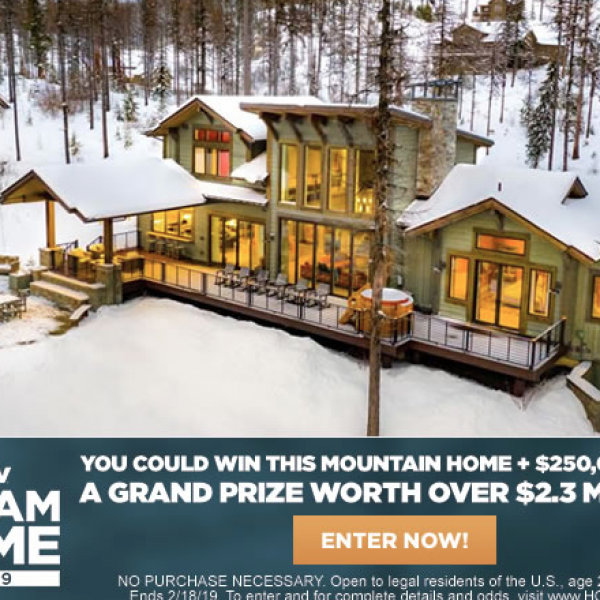 Enter the Dream Home 2019 Sweepstakes from HGTV for your chance to win the 2019 Dream Home in Whitefish, Montana, plus a Honda Pilot Elite 4WD, and $250,000 cash! You can choose instead to take the entire prize in cash to the tune of $750,000! Enter daily. Entry ends February 18, 2019. Good Luck! Just click the highlighted link to enter. Have you always dreamed of owning a new truck? Well this is the sweepstakes for you. 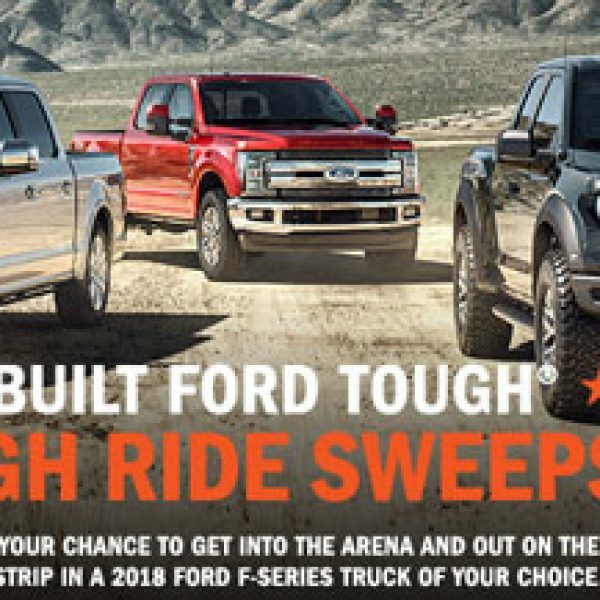 Enter the Ford Built Ford Tough One Tough Ford Sweepstakes and win the winner’s choice of a 2018 Ford F-150 Series Truck, a Super Duty Truck, or a Raptor F-150 Truck and a trip to Las Vegas for the 2018 BFT Professional Bull Riding Finals! A $54,000 value. his is a single entry sweepstakes. Ends October 28th, 2018. Good Luck! Just Click the highlighted link to enter. Win one of six cruises as a $2,500 Princess Cruises gift cards! Have you always dreamed of going on a fantastic voyage? Well then this might be the perfect sweepstakes for you. 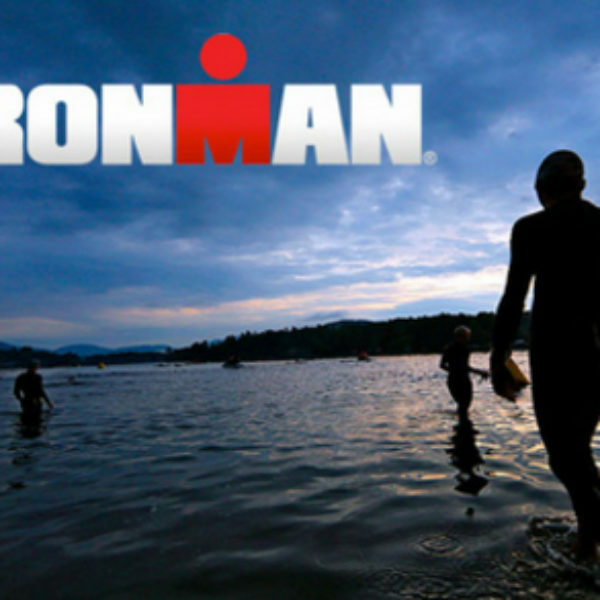 Just enter Princess Cruise Lines Ironman Sweepstakes and you could soon be on your way. Grand prize is a chance at one of six cruises as a $$2,500 Princess Cruises gift card. a $2,500 value. Cruise based on entry period. Open in the US, and Canada. Must be 21 or older to enter. Sweepstakes ends September 30, 2018. One entry per person/email per entry period. Good Luck! Just Click the highlighted link to enter. Could you use some extra cash for a vacation or anything else you choose? 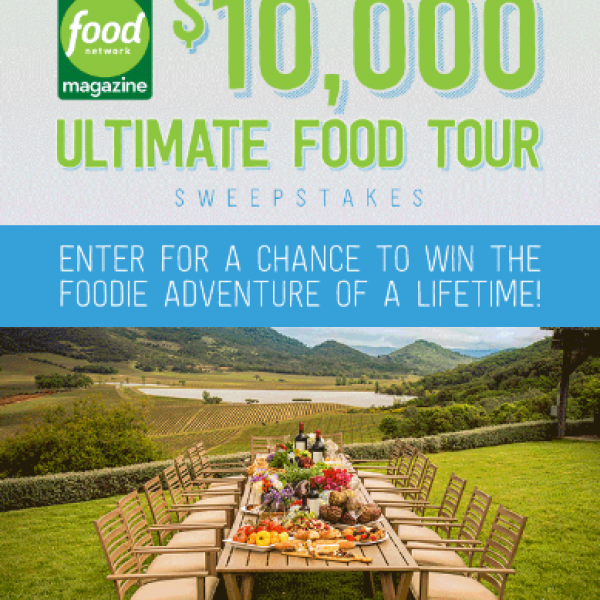 Enter the Food Network $10,000 Ultimate Food Tour Sweepstakes and win $10,000! Enter once daily. Ends January 31st, 2020. Good Luck! Just click the highlighted link to enter. Is your car just not what it use to be, and leaves you cringing just thinking about it? Well then don’t let this sweepstakes slip through your fingers. Just enter Ford 2018 Ford Performance Club Connect Sweepstakes and you could be a winner. 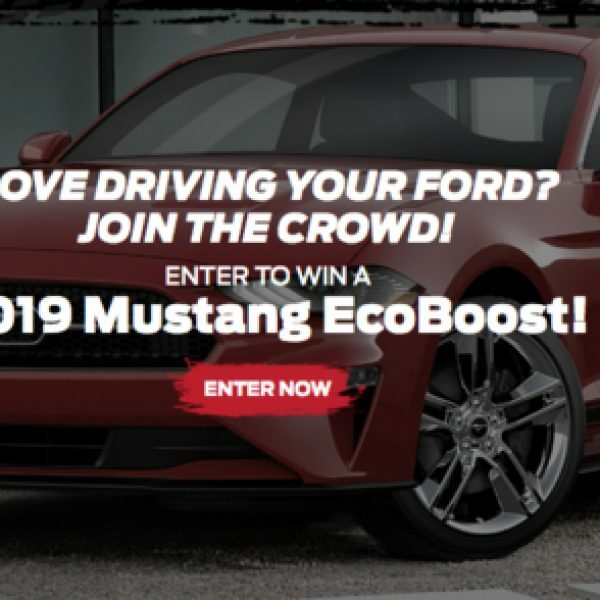 Grand prize is a 2019 Ford Mustang EcoBoost Premium. A $42,000 value. Open to resident Licensed drivers in the contiguous US, must be 18 or older to enter. Sweepstakes ends December 01, 2018. Good Luck! Just click the highlighted link to enter.